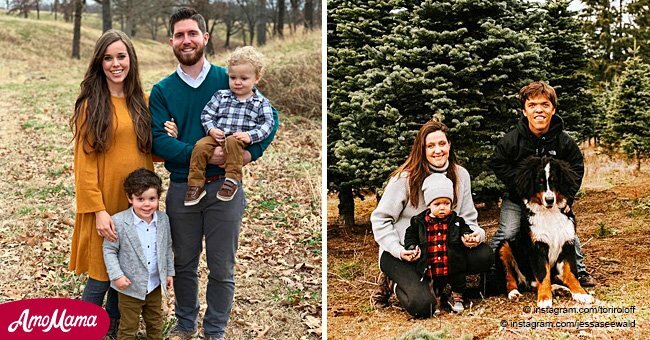 Zach and Tori Roloff had quite a scare this weekend with their 1-year-old son, Jackson. The boy seems to have injured his arm while trying to learn to walk. His parents had to take him into urgent care at an unnamed hospital to get boy help. According to Tori’s Instagram post, the service they received at the hospital wasn’t up to scratch either. 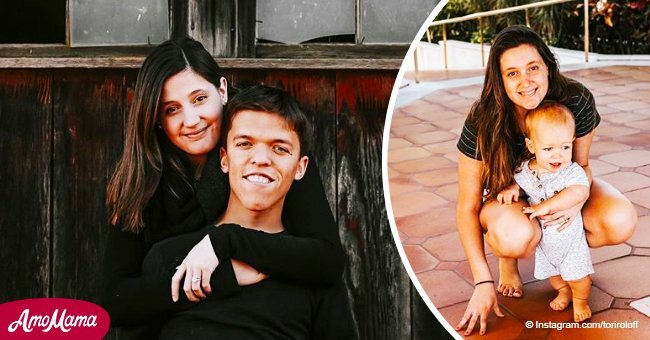 Zach and Tori Roloff took their son to a Portland-area hospital on Saturday night when he seemingly hurt his arm. In an Instagram Story posted on Saturday night, Tori explained that Jackson might’ve dislocated his arm, read more on our Twitter account @amomama_usa. 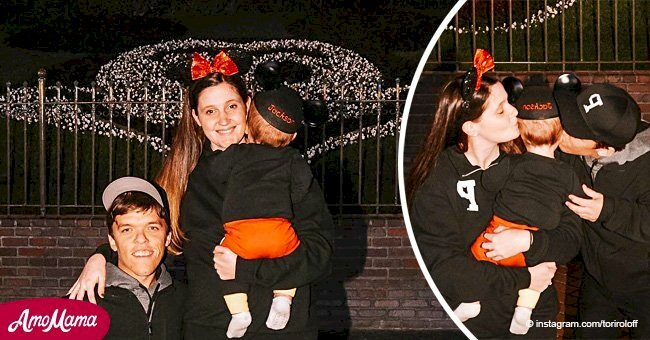 The incident had given the Little People, Big World stars ‘quite the scare.’ In her post, Tori revealed that the whole accident had been quite stressful for them. The good news is that Jackson is doing fine, albeit a little ‘sore.’ In her post on Monday, Tori also revealed that her child was now in a splint until they knew for sure what was wrong with his arm. She then thanked her fans for their thoughts and prayers. On her Instagram Story this weekend she also took the time to call out the hospital they went to. Tori hinted that they might not have gotten the assistance they were expecting at the hospital. ‘Also, general update to Portland peeps. If you want to go to urgent care, do it before 7, because apparently no one gets hurt after 7,’ the reality star shared. UPI previously reported that baby Jackson had turned 1 a little more than three weeks ago. Despite not sharing as many posts about her son as she used too, Tori shared a cute photo of Jackson on May 26. 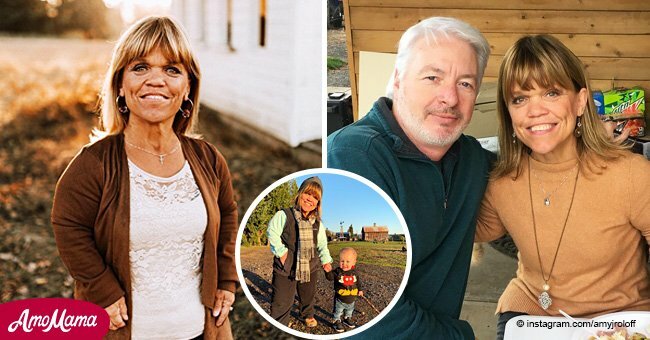 The Instagram image shows Jackson playing with a baby chick while exploring Roloff Farms with his parents.